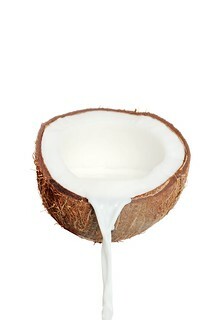 The benefits of coconut milk are very interesting to discuss. It is one of the most used ingredients in the food prepared by people living in regions where coconut palm trees thrive. More on the benefits of coconut milk. Fruit Lush Photos is licensed under a Creative Commons Attribution-NoDerivs 3.0 Unported License.